A lively meeting point that attracts all kinds of people every day. 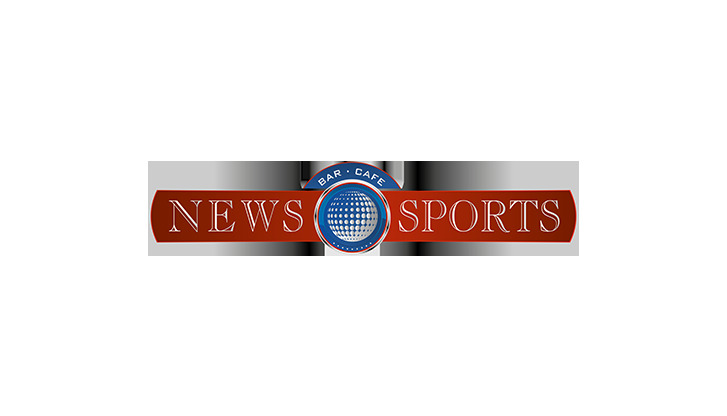 Here you can watch the latest news and live sports while enjoying tasty focacce, panini and many other items on the menu. Another attractive feature: the opening hours from 5:00 am to 10:00 pm.